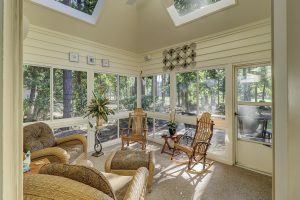 Experience the comforts of home on an oversized (0.445 acre) homesite. 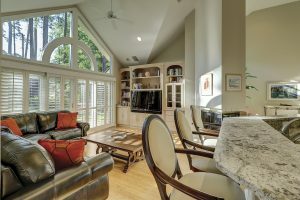 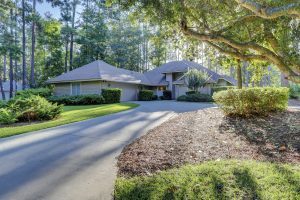 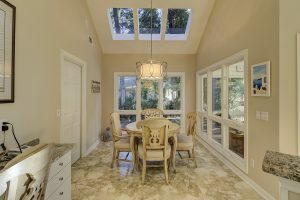 The setting is both peaceful and gorgeous with beautiful trees and mature landscaping, plus phenomenal golf views of the 6th hole of The Country of Club of Hilton Head golf course. 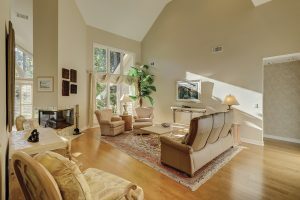 3-bedrooms, 2.5 bathrooms spanning 2,877 square feet on a single level. 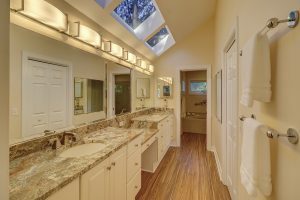 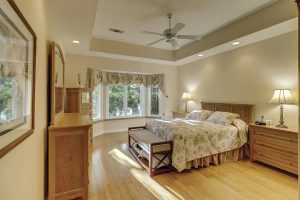 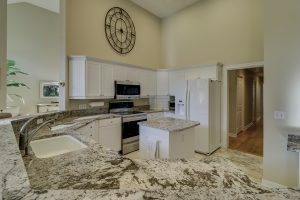 Discover ideal fixtures and features…and don’t miss the Carolina room!